Journey Log – Day 13: Sign, Sign, Everywhere a Sign! Journey Log – Day 16: A Haunting We Will Go! Journey Log – Day 22: What’s in a Name…or a Date? Journey Log – Day 2: Mysteries in the night. "There is no end to self-knowledge." I was sitting here thinking about what to write as an introduction to this entry of Musings when I began to think about the Sun being in Gemini now. My mind, as it often does, started doing free association – Gemini/twins/duality/reality/free will. 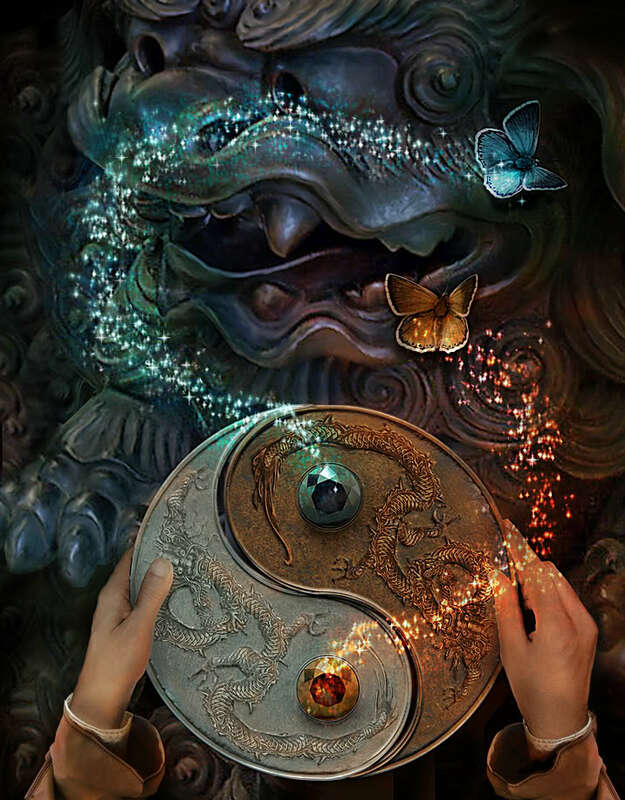 It occurred to me that the energies of Gemini are an excellent time to take a look at this reality, why there is so much duality in all that surrounds us and what that means to us where free will is concerned. Stop and think about it. If it is true that we are spiritual beings having a physical experience and we have been given free will to make choices that dictate where that experience will lead us, then does that explain all the duality in the setting we have chosen to experience the physical? In this reality there are examples of duality everywhere: day/night, man/woman, right/wrong, left/right, love/hate, joy/sorrow, hope/fear, rich/poor, etc., etc., etc. Sometimes it appears to be multiple choice, but if you look closely, most of the time it’s really a choice of “either/or”. There even resides inside of us a case of duality – we have an eternal Spirit and a temporary ego/personality that we have donned for this sojourn – not to mention the right and left hemispheres of our brain that have totally different functions. You can take this pondering in all kinds of directions, asking yourself if we really came to learn about making right choices; if we are rats in a maze trying to find our way back “home”; or is this excursion into the physical for the amusement of some higher Being or Beings, etc. I like to think that we came to learn and grow. That, yes, it is about choices and the experiences those choices bring, especially as we interact with each other. I also believe there are no “wrong” choices. Some choices may make the journey a little easier while other choices can make the journey challenging, but we learn from both and become wiser. Hopefully, somewhere in our travels those choices, and that which we have experienced from them, will help another traveler on this journey called Life. So let’s see what the heaven’s have in store for us in the next couple weeks of our journey….. It all begins with a Full Moon on Saturday, May 25th that occurs at 0:25 a.m. EDT and creates our second lunar eclipse, in as many months, that follows the solar eclipse that occurred at the New Moon this month. Whoa! As I said at the previous lunar eclipse, to me, these are good for “eclipsing the power of any emotion that no longer is in your best interest. It provides the energies to surpass that which is holding you back.” With the Moon now in Sagittarius, once you release that which no longer serves you, you can use the energies of Jupiter (the ruler of Sagittarius) to expand on those things that are good for you and will aid in moving you forward on your path. 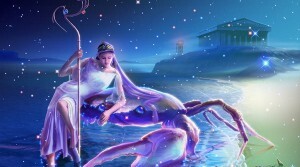 Then Mercury enters Cancer on Friday, May 31st at 3:07 a.m. EDT. Mercury is about communication while Cancer is about feeling and remembering history – no matter whether it’s personal, family, or world history. Mercury in Cancer will be a time of speaking with feeling and those feelings may derived from something that happened in the past that now needs to be brought out into the light of day and spoken about. The sensitivity to our surroundings and the people in those surroundings increases with the energy of this combination. While you will want to be kind, even sympathetic, if you are affected by these energies, it will be extremely difficult to be around people who aren’t congenial. It’s good to also remember that these energies, which activate deep-seated emotions and unconscious desires, can cause us to look at some facts and disregard others, making us biased and prejudice in our thinking. It is not necessarily a bad thing to finally speak about things long hidden. Clearing ones aura and letting go of past hurts and wounds brings healing and enlightenment. Mercury in Cancer can aid you in that endeavor, if you choose to use its energies for that purpose. 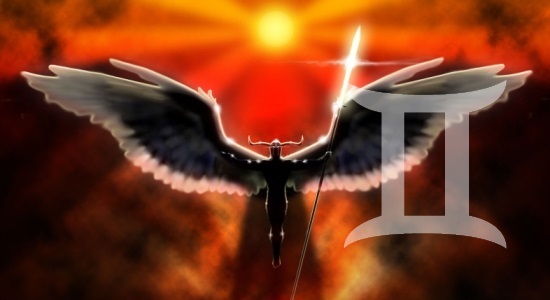 Mars, with its pioneering spirit and energies of aggression/assertion, now moves into the mental realms with its passage into Gemini on Friday, May 31st at 6:39 a.m. EDT. There’s a great restlessness with the energy from this combination. It may manifest as a desire to travel, change jobs, or even take courses as the energies here are about communication and action. You may find a need to talk, but will want to seek out someone who can hold up their end of the conversation or there will be no satisfaction in the endeavor. Energy now will be primarily mental with physical energy being a little erratic. This is not a practical combination so the key to success lies in having focus. Without a focal point, you may find yourself wasting a lot of time dabbling rather than constructively using your time. Venus enters Cancer on Sunday, June 2nd at 10:13 p.m. EDT possibly making love your primary requirement now. An emotional outlet may be exactly what you need for your general well-being and Venus in Cancer has arrived to point that out to you. You may find your emotions running deep and quiet with a great deal of sentimentality and need for family ties. Because this is such an emotional placement, the desire to eat to the point of overindulgence may arise. Matters concerning financial or domestic security can be triggers for emotional distress and/or over-eating. Please be aware and take care in these areas. This is also a time when you may find the comfort and security of home to be preferable to being out in public. It can be a time of contentment, joy, and pleasure if we wish it to be so. 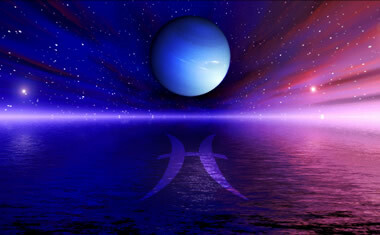 Neptune, which has been in its own sign of Pisces since February of 2012, will once again be turning retrograde on Friday, June 6th at 4:16 a.m. EDT. As we prepared last year, at this time, for the approach of 12/21/12, Neptune in Pisces went retrograde affording us the opportunity to take a look at ourselves, deeply, and at our very “human” tendency to evade or deny rather than deal with problems. Each of us is being offered another opportunity to do any work that needs to be done in that area. The retrograde motion of any planet is a chance to learn, grow and become enlightened. Neptune in Pisces, when retrograde, brings energies back to us to examine that deal with that which is spiritual, metaphysical, philosophical, mysterious, imaginative. It’s truly a time of introspection. This now can be a time of unprecedented inspiration or it can be a time of great disillusionment and pain. What we can ultimately learn is that the answers we seek lie within. So, with Neptune in Pisces retrograde, you need to ask yourself those tough questions you have still been evading or denying about some particular piece of reality that you need to face so you can change your world and evolve. The alternative is that you may find your daily life path blocked by “lessons” so that you stop and do this work. It really, truly is time to sweep away illusions! Well, there it is…the choices these energies are presenting to you this time. 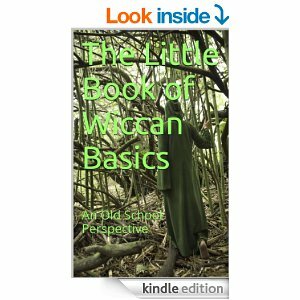 I hope you find the information contained here to be both useful and enlightening in your journey. This entry was posted in Astrology, Metaphysics and tagged Eclipse, Energy Medicine, Full Moon, Law of Attraction, Magick, Metaphysics, Paganism, Retrograde Planets, Self-Empowerment, Self-Help, Spirituality, Transformation, Vibrational Healing, Wicca. Bookmark the permalink. 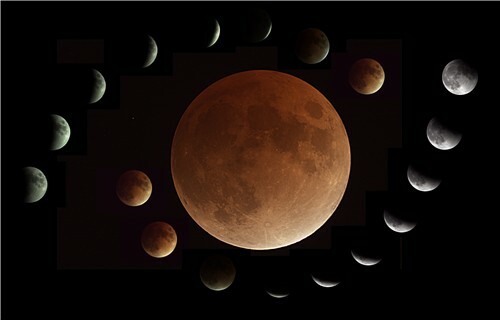 Well…eclipse and new moon….that explains a lot about me right now. That’s a Full Moon, my friend. Lots of crazy stuff happening right now to move us to sweep away all that is of no use and outdated so that new and useful can enter our lives. Blessed Be! ~Joouna's blog about lots of stuff. Having a healthy body, mind & soul is what makes a healthy loving relationship. This is what Desirable Love is all about. It started with a Big Bang : Ramblings about life, the universe, its images, and our place in it.